Congratulations! Building a home is one of the most rewarding and exciting ventures you will take on in your life. And, we welcome the opportunity to help you find the home plan you’ve always dreamed of building! 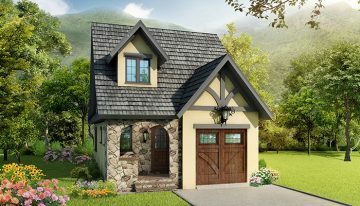 Living Concepts Home Plans is a full-service pre-drawn house and home plan firm with a professional staff who understands what today’s home buyer is looking for. 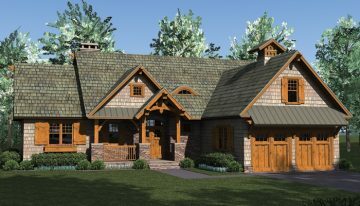 We are not a broker nor a merchant offering the house plans and floor plans of other designers. 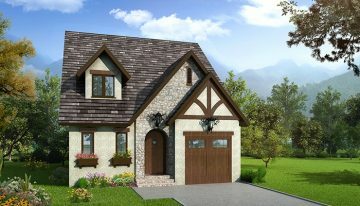 The house plans you purchase come directly from us at the lowest prices you will find anywhere. 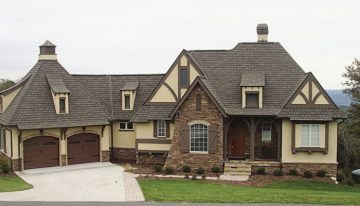 Our house plans began as custom home designs which we now offer to you and thousands of others, who are ready to build the next home of their dreams. 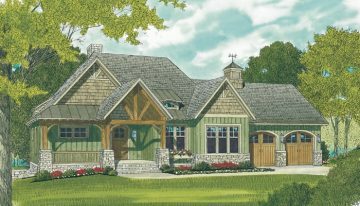 We can speak with authority and take pride in the house plans you will explore in our gallery of home plans. We know them well, inside & out! 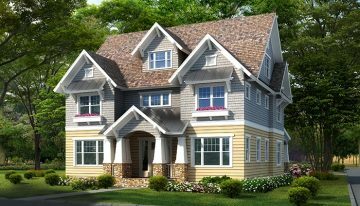 Our house plans / floor plans are the result of our commitment to elegance and function. Your new home will be a longtime source of pride and comfort for you and your family. 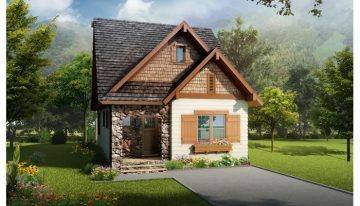 As you browse through our house plans, you will feel the warmth and livability that your completed home will achieve. 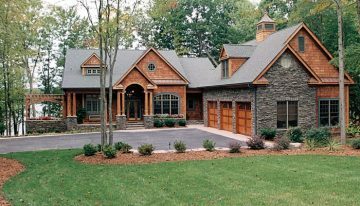 Find your new house plan and call Living Concepts Home Plans today. Our friendly and professional staff will walk you through the easy process of getting your house plan quickly on its way to you. Go ahead…the road to the home of your dreams starts here! 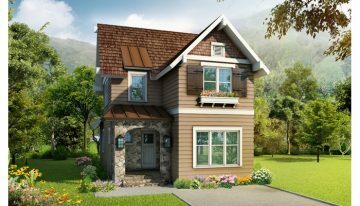 By popular demand – See our new Portsmouth “E” house plan! 7400 Carmel Executive Park Dr.
© 2018 Concepts Holding Company. All rights reserved.